Tree trimming is an important part of proper tree care. Not only does it improve the look of your landscape but it also serves a vital purpose in keeping your trees healthy. We know how to properly care for your trees while improving the look of your landscape! Dead and diseased trees can actually pose a threat to the safety of people and your valuable property. Falling trees and branches can cause major damage. Take care of the issue before it causes bigger problems. Stumps can be unsightly and a hazard to both your law mower and people. Ever tripped over a stump? It’s not much fun! 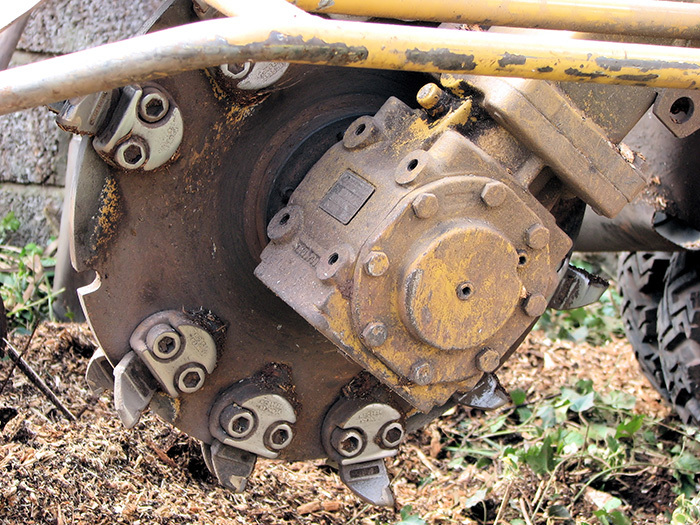 Let us grind away your unwanted stumps and leave your landscape looking pristine. Why Choose Tiny Tree Service Of Missoula? 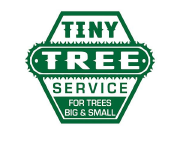 Tiny Tree Service is a first class Missoula tree service provider that understands your needs and the needs of your trees. 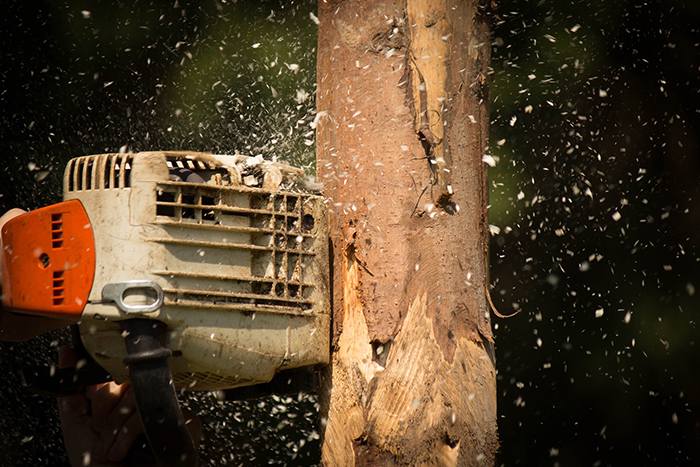 We specialize in tree trimming, tree removal, stump grinding and much more. We understand that trees need more than just sunlight and water to be healthy. They need regular maintenance, care, and looking out for. Being that trees are stationary, they are susceptible to different issues that made need special attention. No need to worry, we’ve got you covered. If you are in need of specialized tree services and want the job done quickly and correctly, you have come to the right place. We have the tools and experience to get the job done correctly the first time. Our services are performed quickly and with caution, making sure to keep your valuable property safe. We can accommodate your needs, whatever they may be. We pride ourselves on getting things done as fast as possible while delivering unmatched quality of service. Whether you need your small trees and bushes trimmed and pruned or a large tree completely removed from your landscape, we have the tools and experience to deliver the results you are looking for. We specialize in caring for all of the native tree species in Montana as well as those that aren’t native to our area. Whatever your needs are, you can rest assured that we have what it takes to make your landscape look great. Tree care can be a dangerous job, especially if you don’t know what you are doing. Let us apply our years of experience working with trees to keep you and your property safe. Dealing with dead and diseased trees takes careful planning and execution. We always have safety at the forefront of our objectives when dealing with trees that may be putting you and your valuable property at risk. We make sure to take every precaution necessary to prevent damage to your lawn, plants, house, fencing, and any other property that may be in a vulnerable position. Leave your tree care up to the professionals and know that you and your property will be kept safe. Dealing with overgrown trees can be frustrating and difficult. Trees that grow out of control can cause damage to your home and your valuable property. 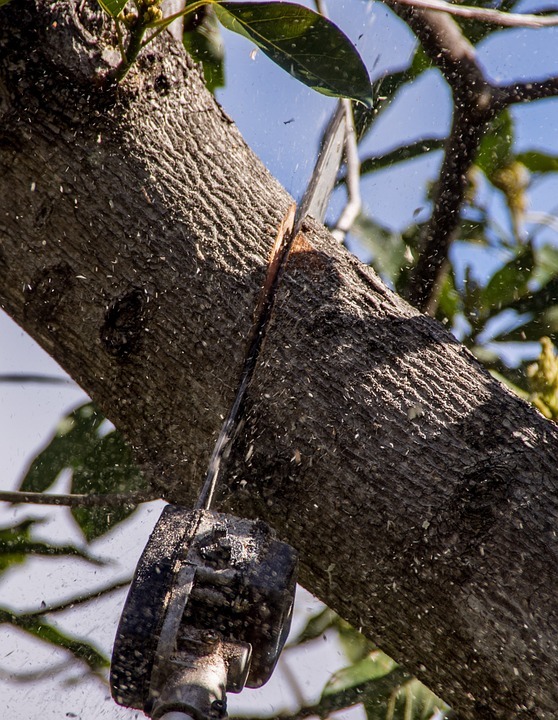 Tree trimming is a major key to maintaining the health and well-being of your trees. Let us take care of those difficult trees and keep them looking good for you. We have years of experience trimming trees of all types and we are good at what we do. We can have your landscape looking fresh and renewed in no time. With our fast and affordable tree trimming services, you are sure to be happy with the end result. We love trees but we know that sometimes it’s necessary to remove them. Whether you have a dead or diseased tree or a tree that you simply want to get rid of, we can make the process smooth and easy. 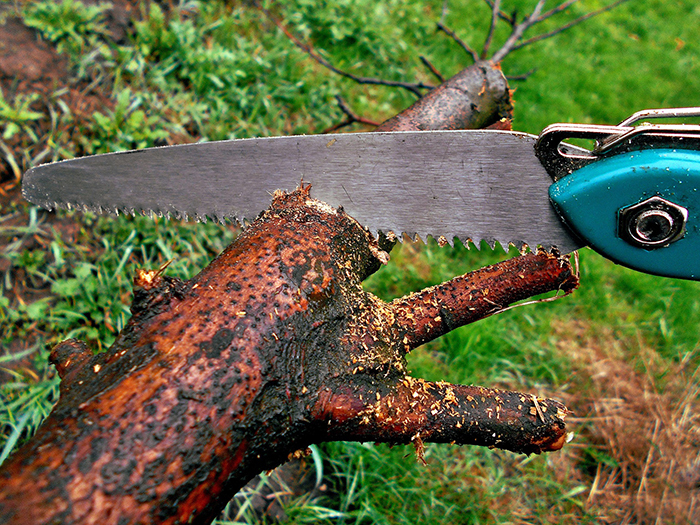 Removing trees can be a dangerous process and it’s best to leave that work to the professionals. We have removed trees of all shapes and sizes from many different landscapes. With years of experience and the necessary tools, we can get the job done quickly and safely. Safety is at the top of our priorities for both you and your valuable property. We can get the job done without unnecessary risk. Once a tree is removed, it’s often necessary to remove the stump as well. Not only can these stumps take up valuable space, they can also present a hazard. Depending on the location of the tree stump a person may trip, resulting in injury, especially if it is camouflaged by vegetation. Equally important are the right tools for the job. Removing a tree stump requires special tools and expertise, especially in order to avoid re-growth of the tree. Our professional equipment can get the job done right the first time and prevent re-growth. Let us take care of those unsightly stumps and leave your landscape looking great.